This year at E3, the EA booth had a wide selection of awesome titles. We got to see Titanfall and Need for Speed Rivals, but oddly enough, Dead Space 4 was absent. Why is that? Well, according to EA, Dead Space 4 isn’t actually in development. This finally puts an end to the rumors that have been circulating. 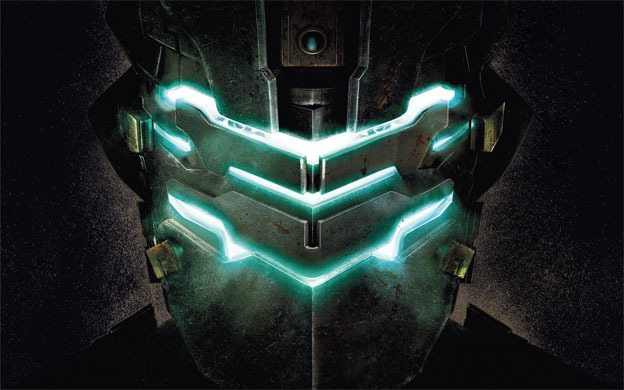 Patrick Soderlund of EA told Eurogamer that Dead Space certainly isn’t a dead franchise. It’s a brand that EA cares about quite a bit. It’s just not being worked on right now. And, I guess that this really isn’t surprising. Dead Space 3 did just come out.